TME offer has been extended to include RAYSTAR alphanumeric displays made in VA (vertical alignment) technology, which relies on an appropriate set of molecules of liquid crystal (LC) between two polarized, permeable planes. LC molecules exist in two states: perpendicular and parallel, and image display is done by changing their polarity and permitting or blocking the back-light lamp. 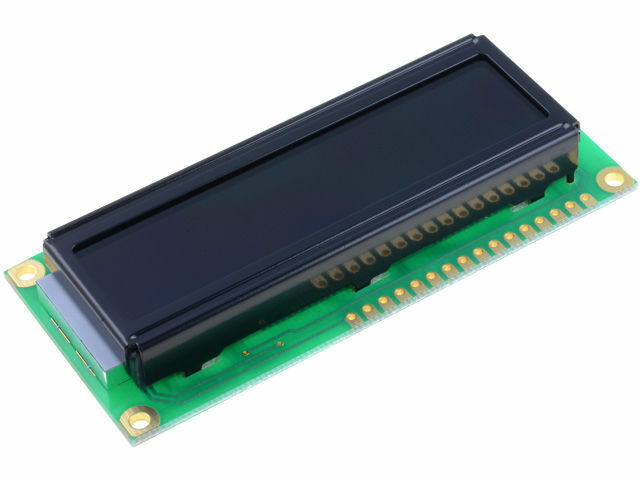 The advantage of displays made in this technology over conventional LCD displays is a perfect black background, high contrast (300:1), better image quality in extreme temperatures and viewing angle of 140 degrees.